protection against costly, often avoidable, servicing. 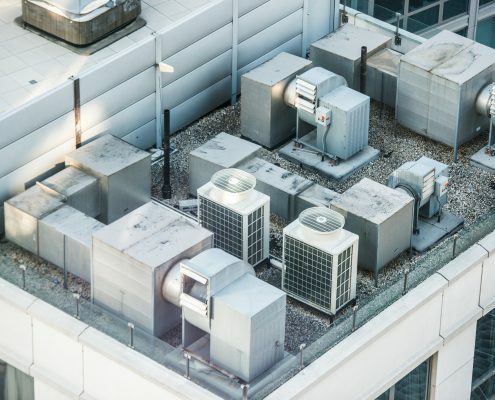 Improperly maintained equipment is the leading cause of system failures, costly inefficiency and perhaps most importantly, poor indoor air quality. An unhealthy workplace means more sick days and decreased production. service from Victoria to Campbell River and all points between. Foster Heating & Cooling is an industry leader in the commercial HVAC and refrigeration community in Victoria, all of Vancouver Island and the Gulf Islands. 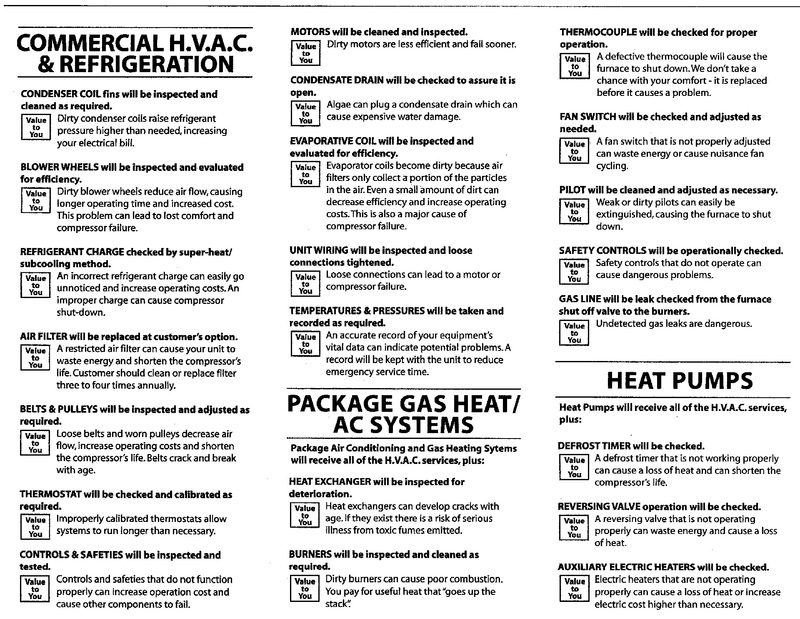 Our technicians are certified with Technical Standard and Safety Authority (TSSA) certification, British Columbia and inter-provincial Refrigeration and Air Conditioner Mechanic Journeyman. We have handled sales, installation and service for a wide variety of commercial operations. When you contract with Fosters, we guarantee valuable, fast and reliable service.